An eastern European-styled name, herky-jerky and – sigh, open up the vocabulary vaults – angular guitar lines, shreddy, second-album Strokes-ish guitar… WHAT YEAR IS THIS? WHO’S THE PRESIDENT? 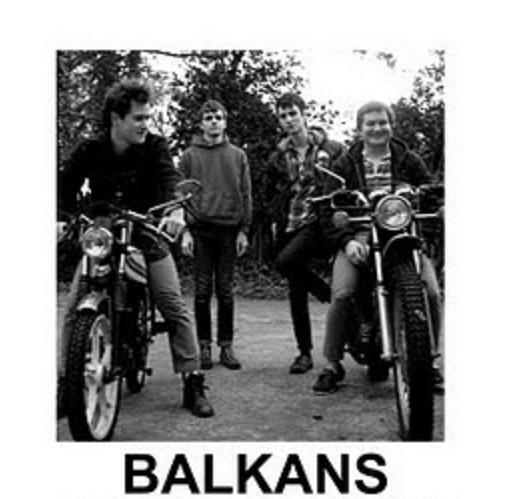 The passing whims of fashion shouldn’t stand in the way of a good tune, though, and Balkans have the likes of the jittering, antsy ‘Edita V’ and ‘Dressed In Black’. If this debut had come out five years ago, they’d probably have been carried aloft through the streets, such is the subtle, well-structured blend of post-punk and psychy, garagey touches (they are stage-mates of Black Lips and King Khan, after all) , but sadly it just all comes off a bit heard-it-all-before. 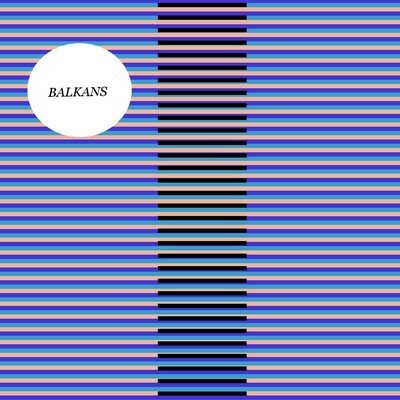 Balkans is an amazing debut LP by the Atlanta band of the same name. The album captures an spastic – psychedelic energy at once honing these 10 songs. Suffice it to say if you enjoy catchy, instantly gratifying rock music with an experimental-pop, art-punk , you will find yourself playing this record over and over again.